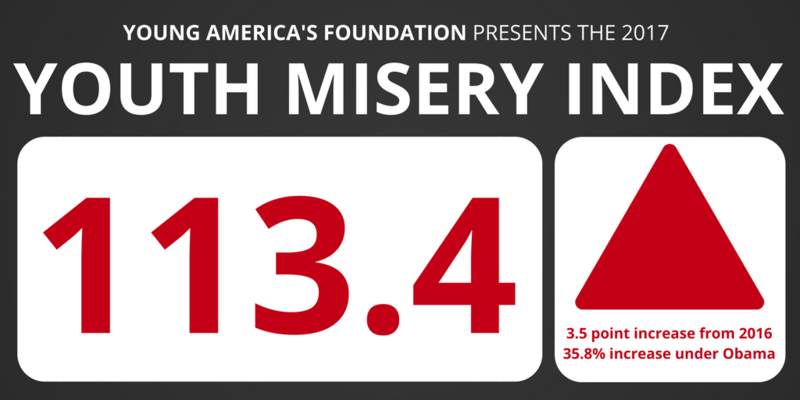 The Youth Misery Index (YMI), a figure calculated annually by Young America’s Foundation, spiked to a record high of 113.4 in early 2017, up from 109.9 last January, and 83.5 in 2009 when President Obama took office. The Index is calculated by adding youth unemployment, student loan debt, and national debt per capita numbers. Over the course of Obama’s presidency, the YMI has spiked an alarming 29.9 points, an increase of 36 percent. Young Americans, a generation that provided critical support to the President in 2008 and 2012, have slogged through the last eight years, and will be chained to its impact on their futures for years to come. The youth unemployment rate is almost 15 percent and the average student in the class of 2016 graduated with a record $37,000 in student loan debt. National debt per capita, a remarkable burden that will fall squarely on the shoulders of millennials, is approaching $62,000. 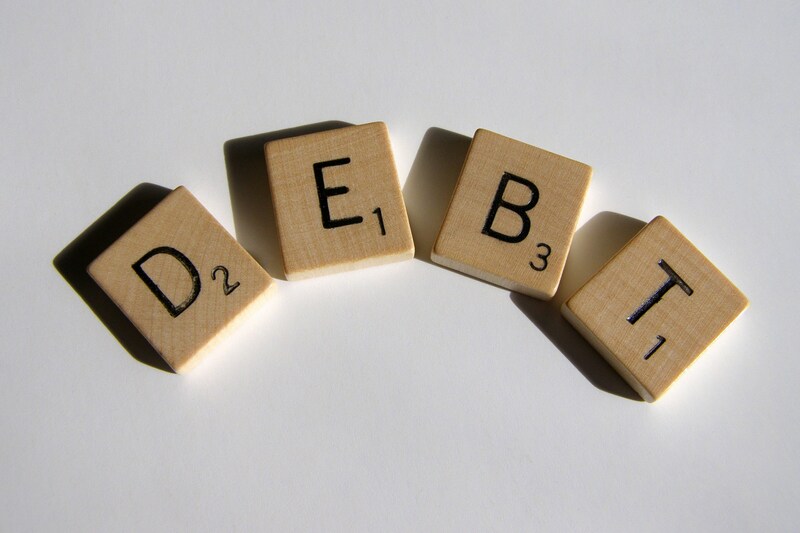 Young Americans are struggling to find employment, drowning in tens of thousands of dollars of personal debt, and facing the prospect of paying off an $18 trillion national debt. Barack Obama’s Presidency has been a boon for youth misery and a disaster for millennials. It’s no wonder young people, a critical component of the so-called “Obama Coalition,” failed to support Hillary Clinton at the same rate last November. This Friday, January 20, marks the final day of Barack Obama’s Presidency. 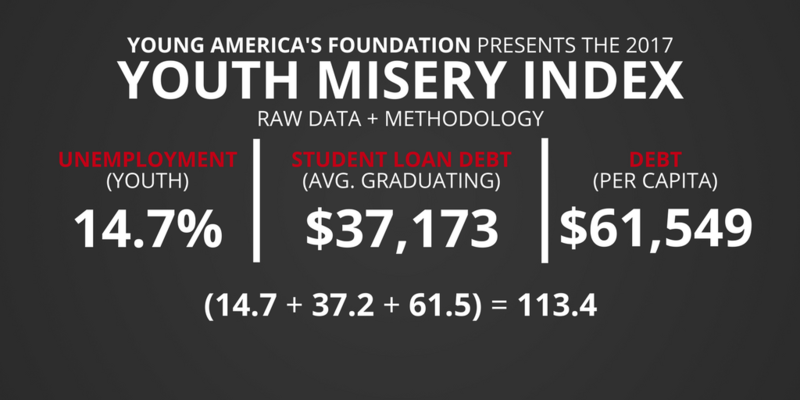 Young America’s Foundation urges the incoming wave of conservative leaders to stop the boundless climb of the Youth Misery Index immediately. America’s young people deserve better.